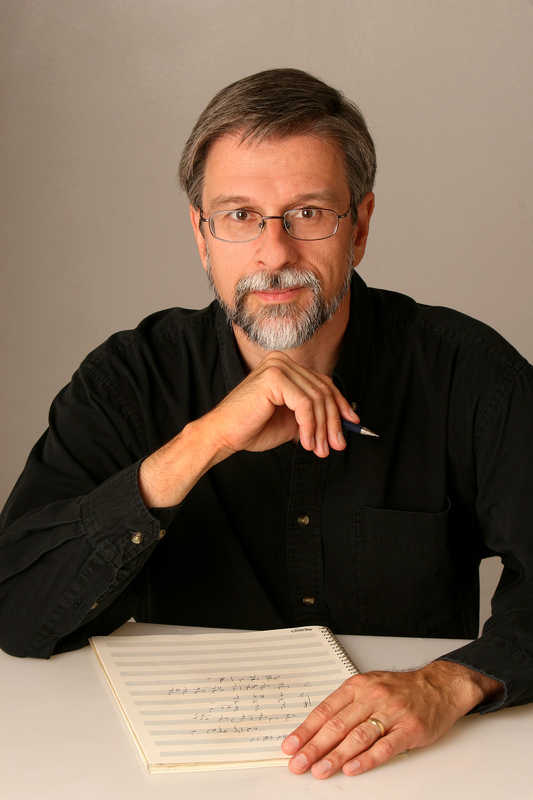 When honoring him with its Goddard Lieberson Fellowship, the American Academy of Arts and Letters noted that “A rare economy of means and a strain of religious mysticism distinguish the music of James Primosch… Through articulate, transparent textures, he creates a wide range of musical emotion.” Andrew Porter stated in The New Yorker that Primosch “scores with a sure, light hand” and critics for the New York Times, the Chicago Sun-Times, the Philadelphia Inquirer, and the Dallas Morning News have characterized his music as “impressive”, “striking”, “grandly romantic”, “stunning” and “very approachable”. Primosch’s instrumental, vocal, and electronic works have been performed throughout the United States and in Europe by such ensembles as the Los Angeles Philharmonic, the St. Paul Chamber Orchestra, Collage, the New York New Music Ensemble, and the Twentieth Century Consort. His Icons was played at the ISCM/League of Composers World Music Days in Hong Kong, and Dawn Upshaw included a song by Primosch in her Carnegie Hall recital debut. Commissioned works by Primosch have been premiered by the Chicago Symphony, the Albany Symphony, Speculum Musicae, the Cantata Singers, and pianist Lambert Orkis. A second Chicago Symphony commission was premiered in October, 2009. He is presently at work on a song cycle for soprano and chamber ensemble on texts by former MacArthur fellow Susan Stewart. Among the honors he has received are a grant from the National Endowment for the Arts, a Guggenheim Fellowship, three prizes from the American Academy-Institute of Arts and Letters, a Regional Artists Fellowship to the American Academy in Rome, a Pew Fellowship in the Arts, the Stoeger Prize of the Chamber Music Society of Lincoln Center, and a fellowship to the Tanglewood Music Center where he studied with John Harbison. Organizations commissioning Primosch include the Koussevitzky and Fromm Foundations, the Mendelssohn Club of Philadelphia, the Folger Consort, the Philadelphia Chamber Music Society, the Barlow Endowment, and the Network for New Music. In 1994 he served as composer-in-residence at the Marlboro Music Festival. Recordings of eighteen compositions by Primosch have appeared on the Albany, Azica, Bard, Bridge, CRI, Centaur, Innova, and New World labels, with new discs of vocal and choral works planned.